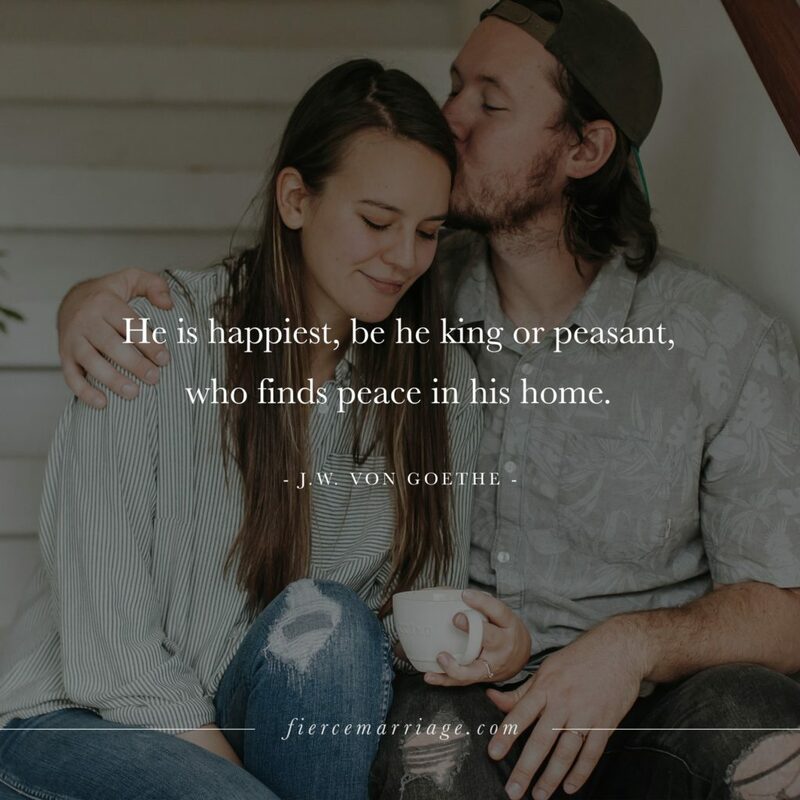 marriage quotes in the world. 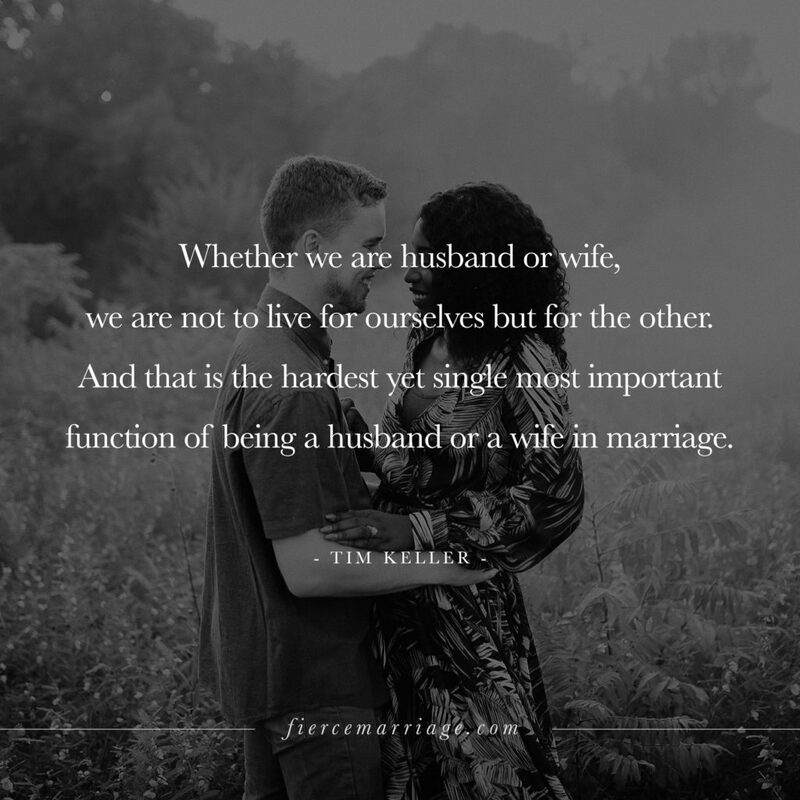 "Whether we are husband or wife, we are not to live for ourselves but for the other. 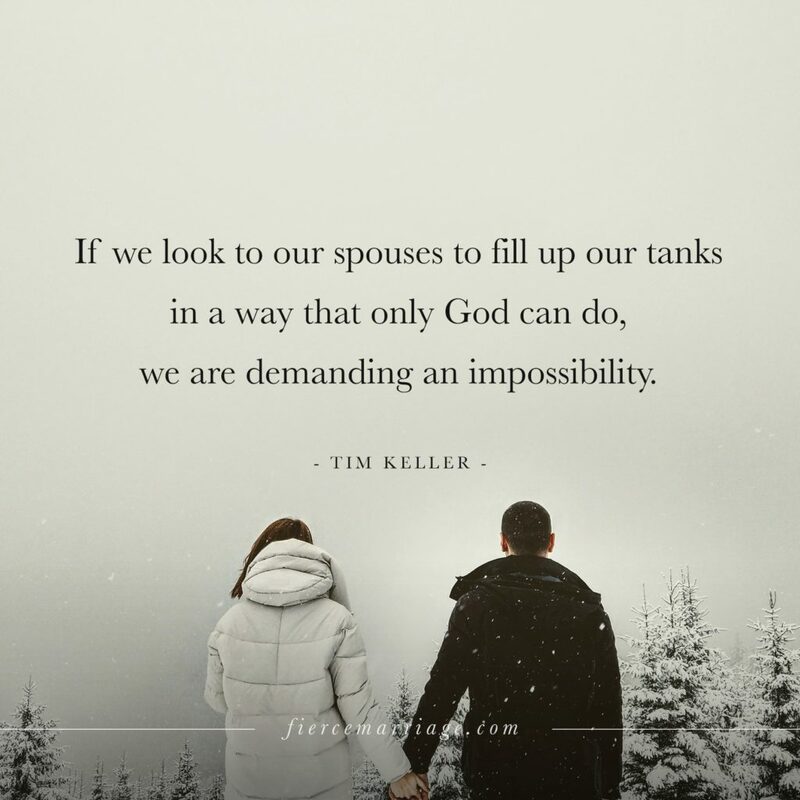 And that is the hardest yet single most important function of being a husband or a wife in marriage.”"
"If we look to our spouses to fill up our tanks in a way that only God can do, we are demanding an impossibility"
The key to a healthy marriage isn’t perfection, it’s perspective and perseverance. Perspective that God working and perseverance until He’s done. 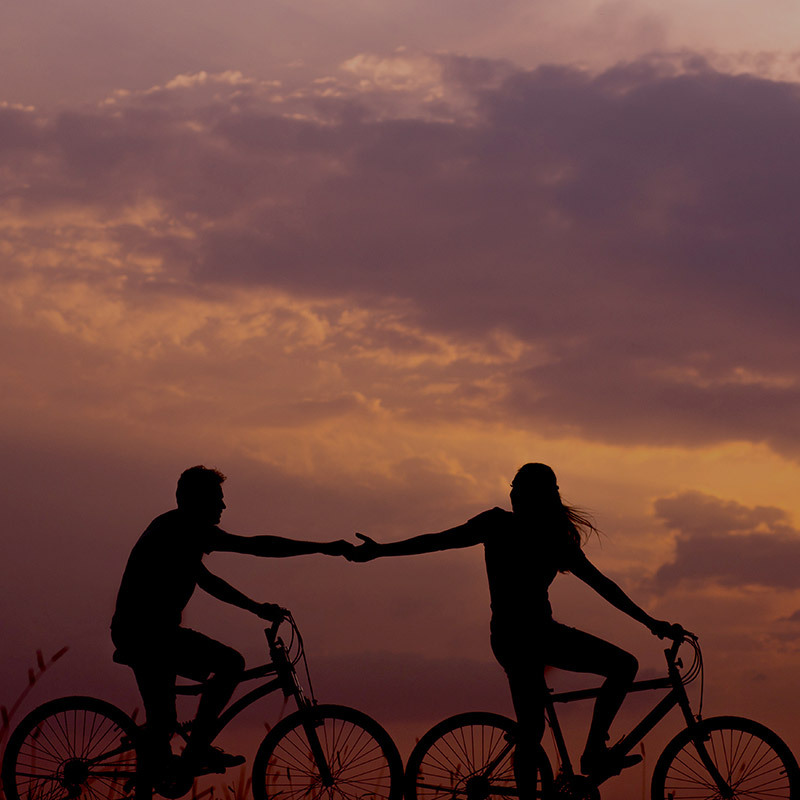 "The key to a healthy marriage isn’t perfection, it’s perspective and perseverance. Perspective that God working and perseverance until He’s done." 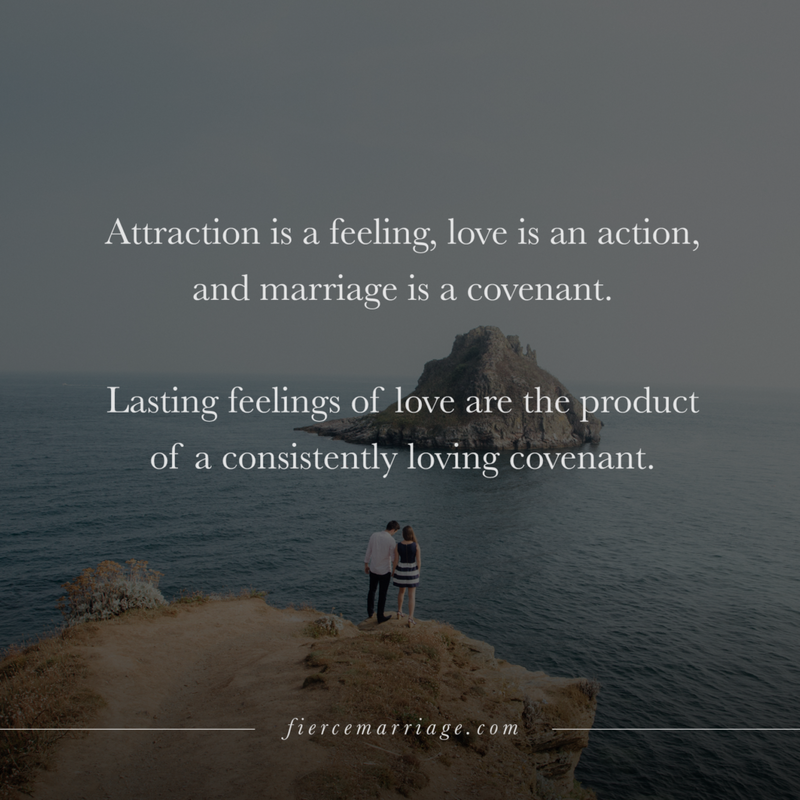 "Attraction is a feeling, love is an action, and marriage is a covenant. Lasting feelings of love are the product of a consistently loving covenant." 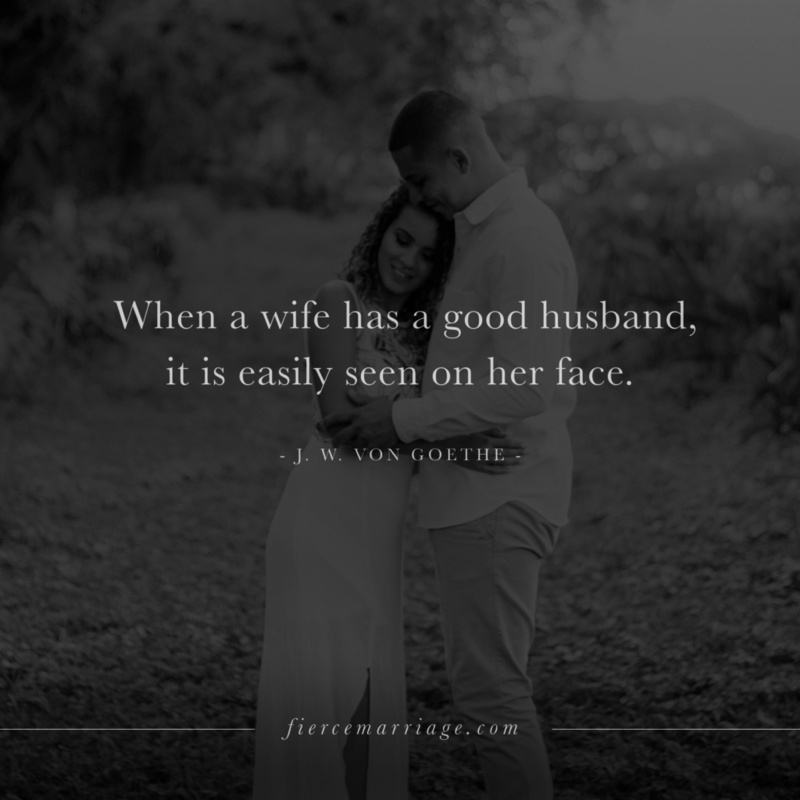 "When a wife has a good husband, it is easily seen on her face." 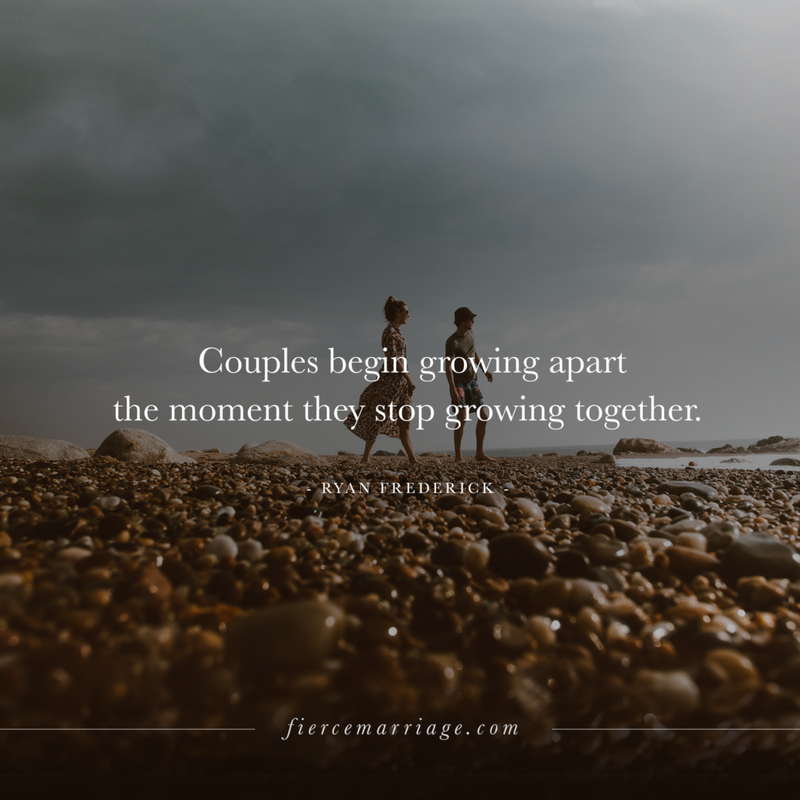 "Couples begin growing apart the moment they stop growing together." 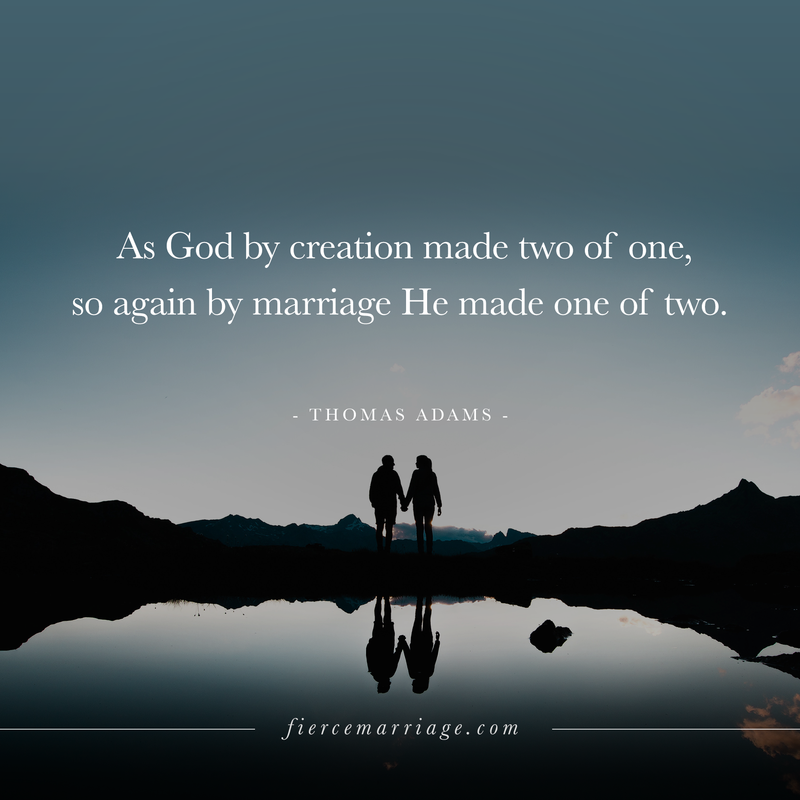 "As God by creation made two of one, so again by marriage He made one of two." 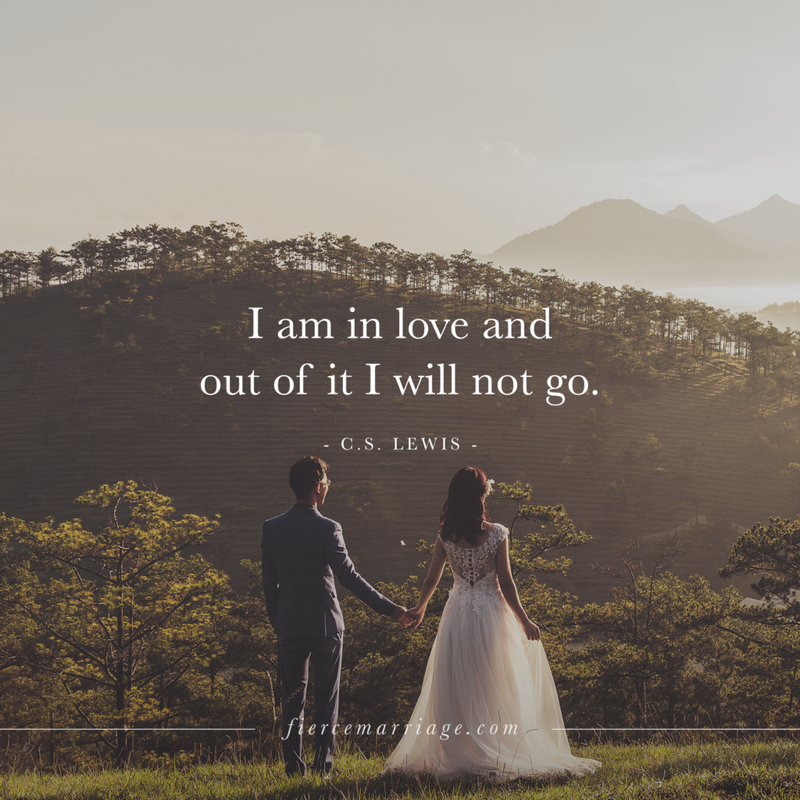 "I am in love and out of it i will not go." 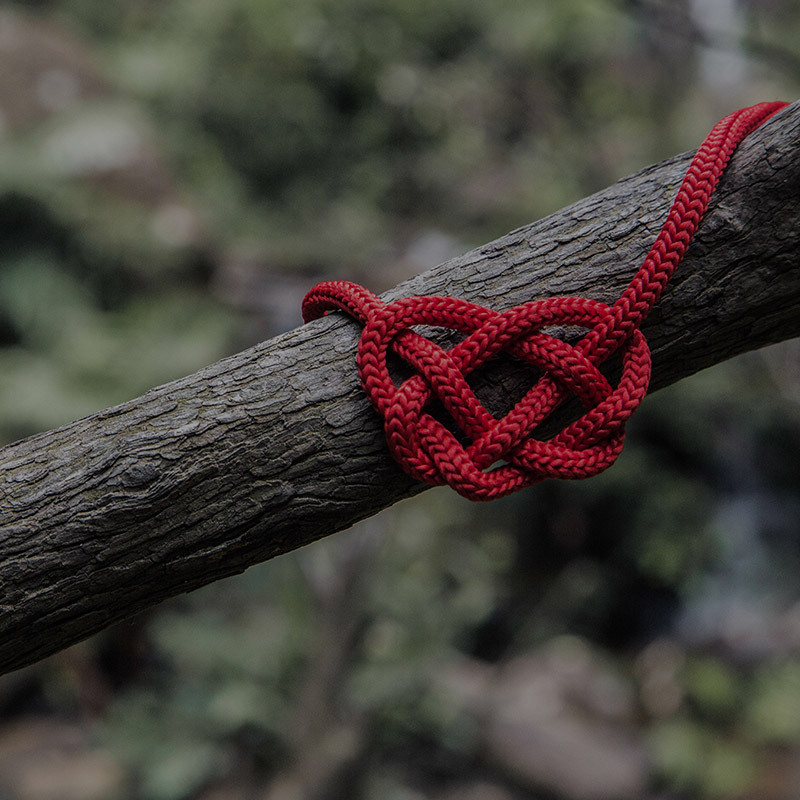 The most foundational thing to see from the Bible about marriage is that it is God’s doing. 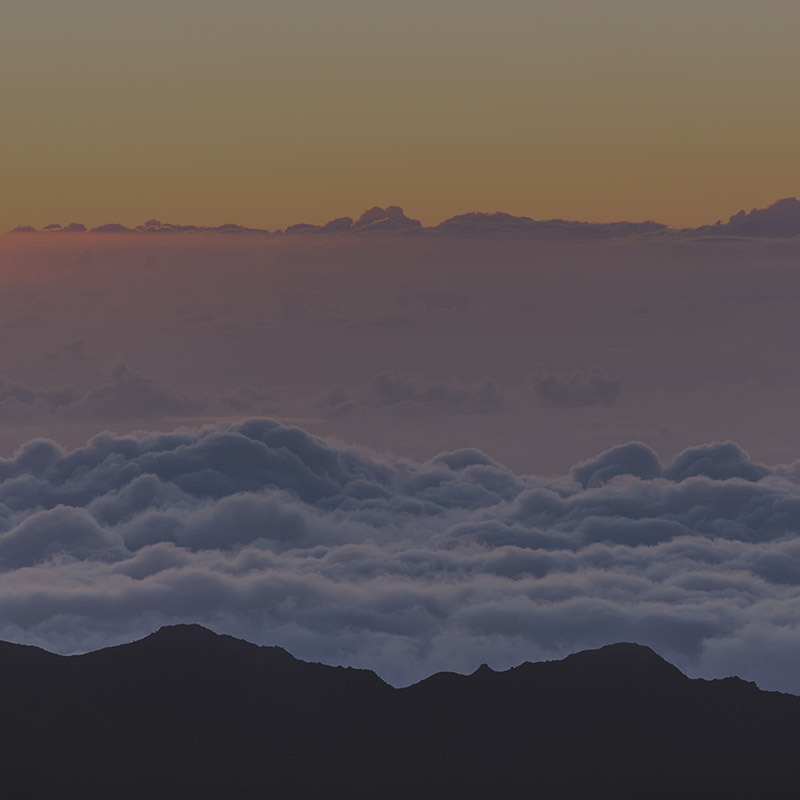 And the most ultimate thing to see from the Bible about marriage is that it is for God’s glory. 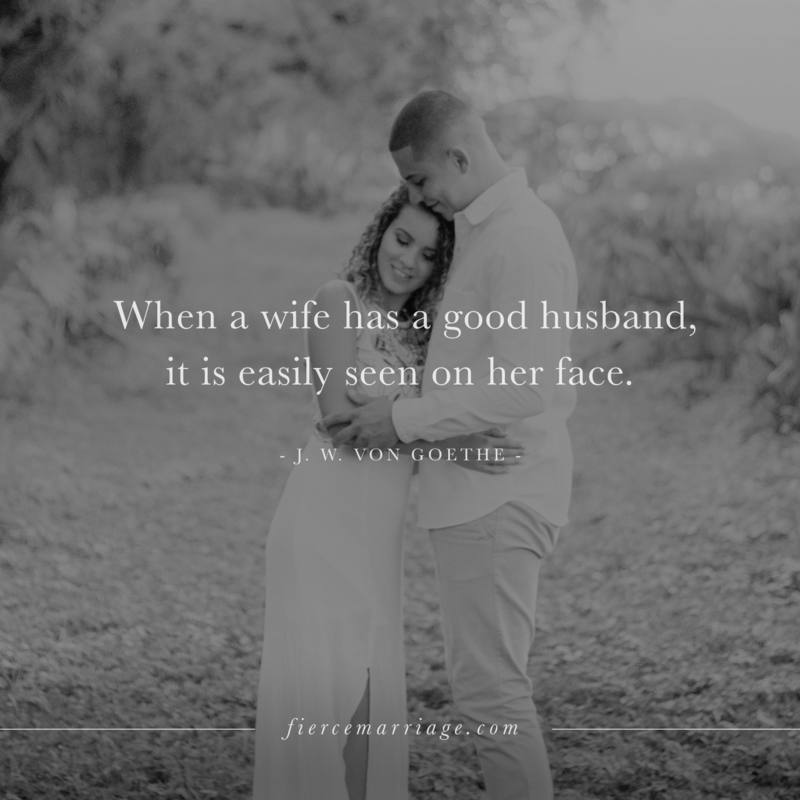 "The most foundational thing to see from the Bible about marriage is that it is God’s doing. And the most ultimate thing to see from the Bible about marriage is that it is for God’s glory." 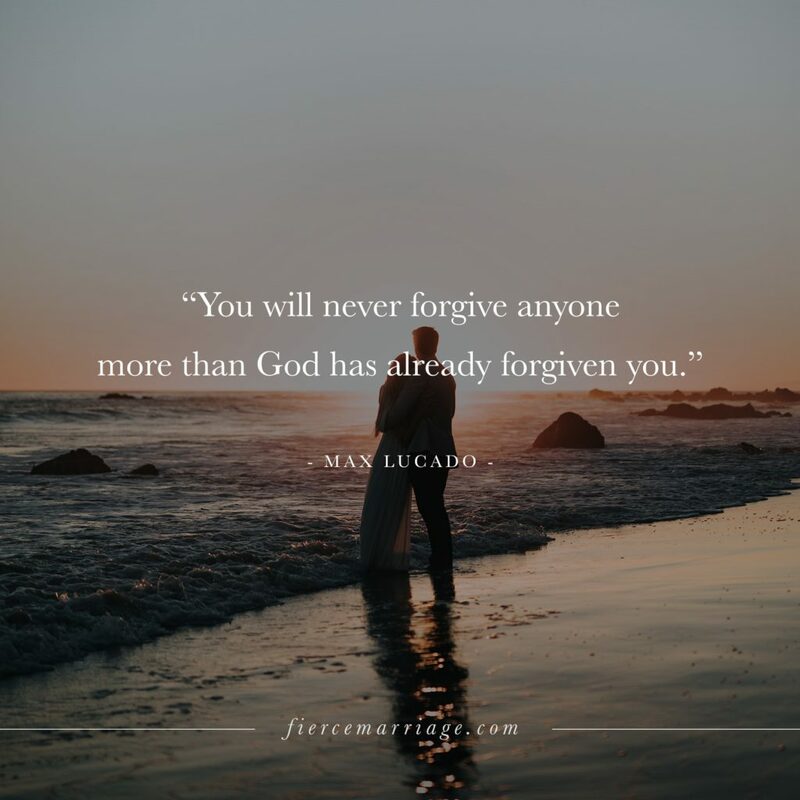 "In the end, the gospel of Christ crucified for sinful husbands and wives is the ground of our marriage. 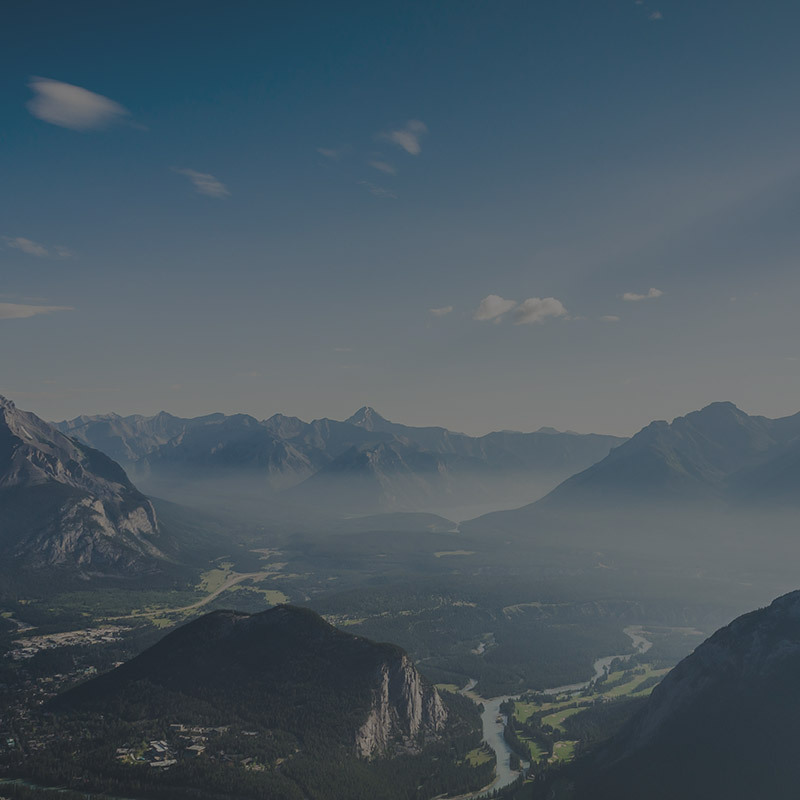 Here is where we see grace. 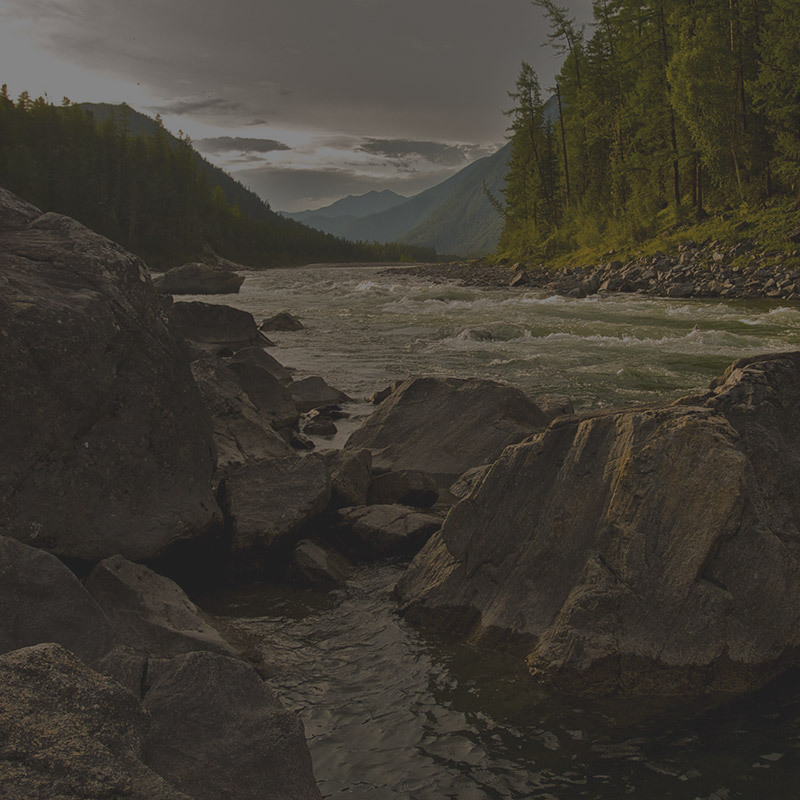 Here is where we receive grace. Here is where we learn to give grace"
"Our culture says that feelings of love are the basis for actions of love. And of course that can be true. 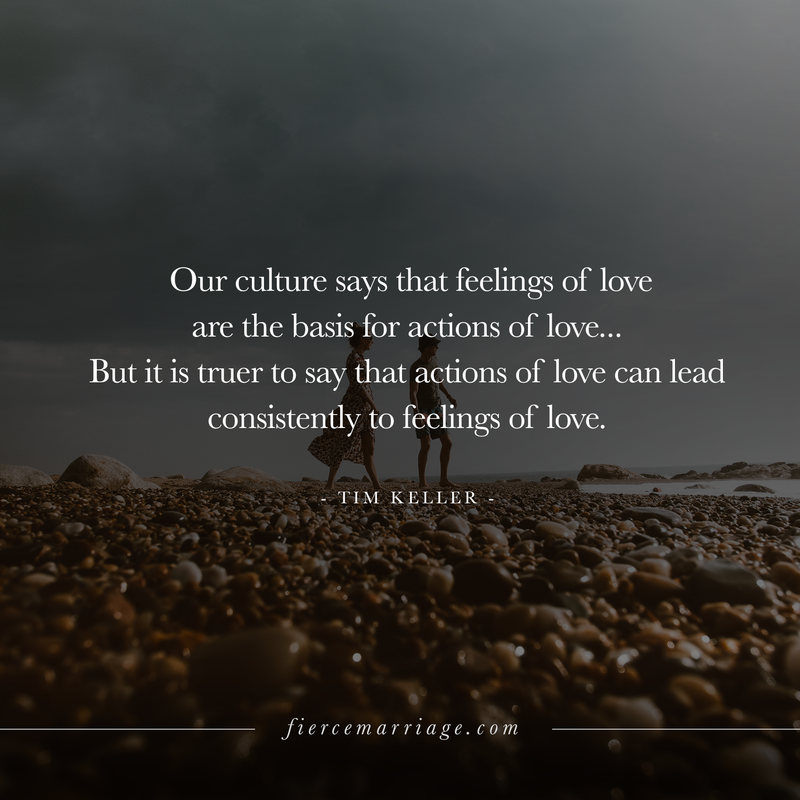 But it is truer to say that actions of love can lead consistently to feelings of love."